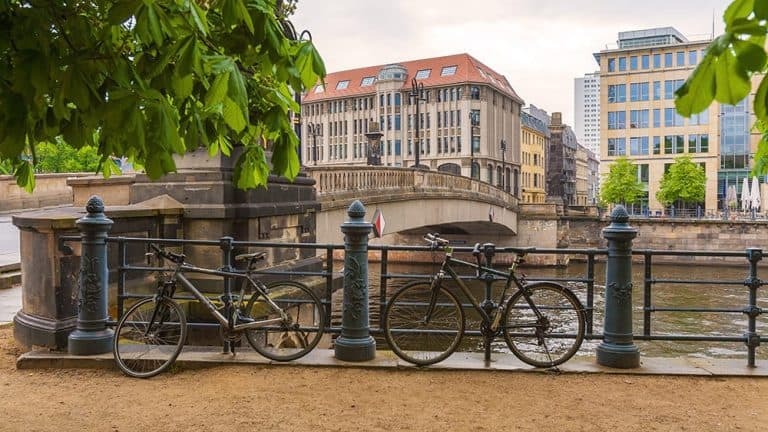 Renting a bike in Berlin will help you see all the beautiful sights this multicultural metropolis has to offer. 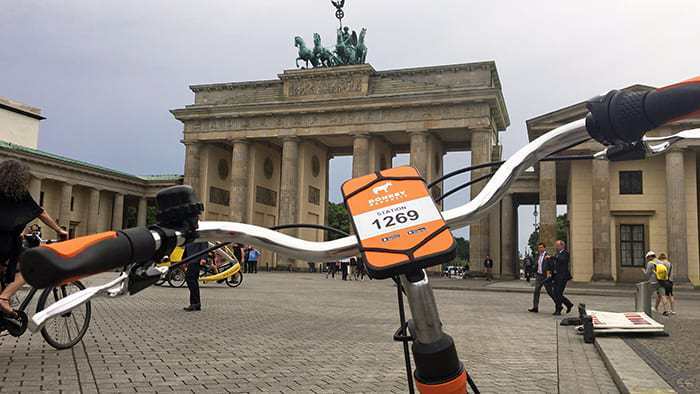 We can help you get the most out of your visit to the European capital of cool and enjoy the city from behind the handlebars. 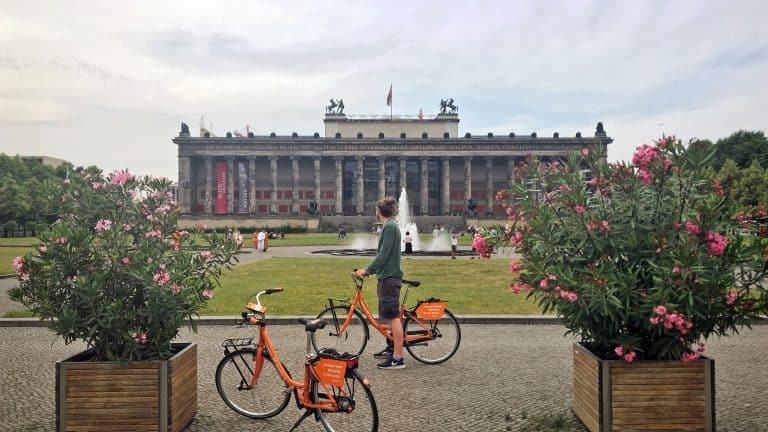 Bike rental in Berlin has never been easier, with cycle paths just about everywhere (620 kilometres to be precise), an abundance of parks and green space, and incredibly wide streets just crying out for your wheels. Riding two abreast is forbidden on roads – always ride single file even in a bicycle lane. I know, that sounds so German! It is illegal for bicycles to be on the autobahn, so don’t be caught trying to race 120 Km/h traffic.